You’re committed to providing quality health care to every patient admitted to your hospital or health system. That includes disadvantaged patients who may need to receive often expensive specialty drugs. 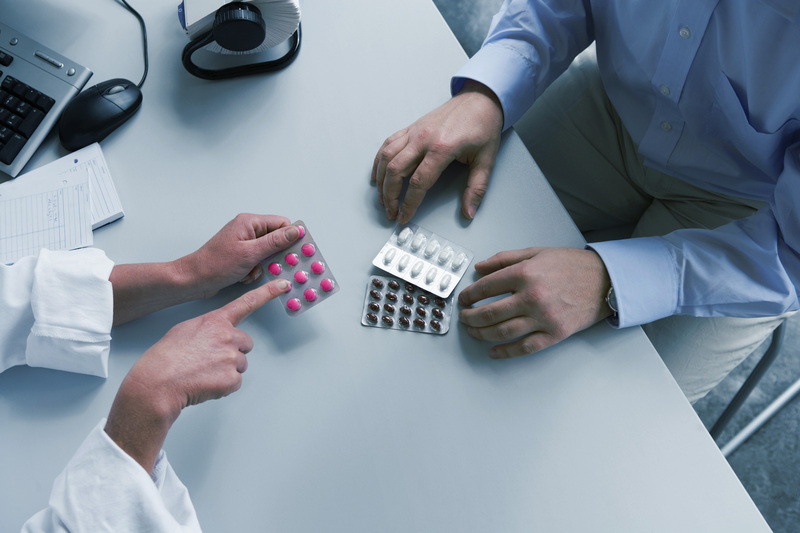 If your hospital or health system is qualified to run a 340B program, you may be able to dispense specialty medications at a reduced cost to patients with little or no insurance. As a 340B covered entity, you can set up a contract pharmacy network to administer specialty drugs to discharged patients who are eligible to participate in a 340B program. That enables you to provide convenient, uninterrupted care to your patients while you also benefit from sustained prescription reimbursements after they leave the hospital. Our 340B Architect software enables your covered entity to implement, manage and expand a contract pharmacy network with 340B-eligible specialty drug providers. Plus, you can tap into the longstanding relationships we’ve developed with several specialty pharmacies to simplify the process of setting up a specialty contract network. Even better, our software comes with our high-touch customer relationship approach. So, you’re not just getting the smartest solution for your covered entity, but also a trusted team to help you navigate today’s increasingly complex 340B environment. Participate in a contract pharmacy network to deliver discounted prescriptions to eligible patients.